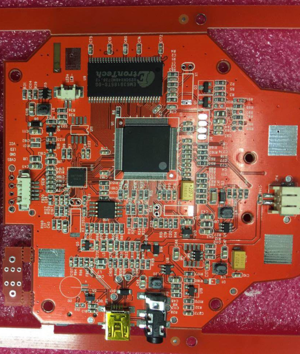 Soldering in an automated surface mount technology (SMT) machine isn't the same as hand soldering. 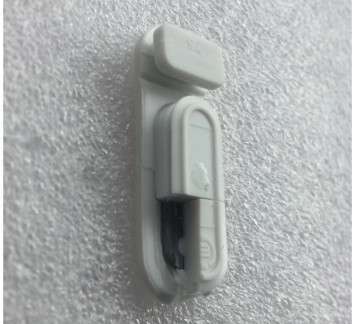 There is a process that's used to make all of the components connect to the correct layers and connect to each other. The solder paste is the magic that makes this part of the process work. 1. 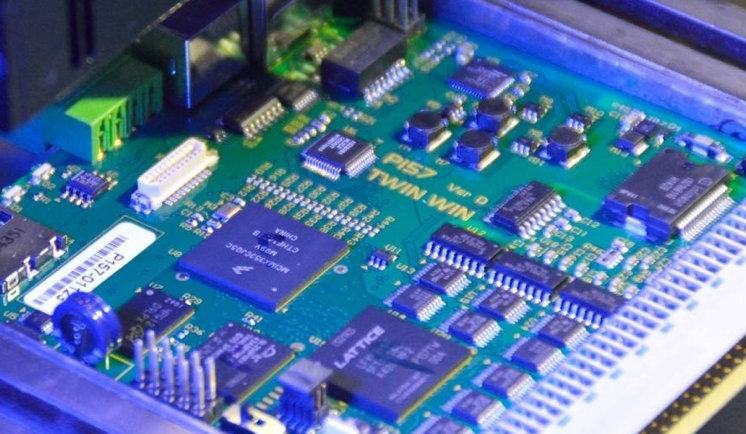 WHAT IS SOLDER PASTE? 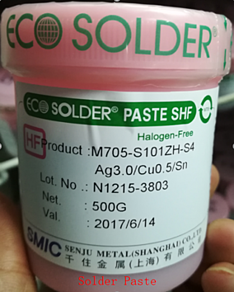 Solder paste is, just like the name implies, a paste-like substance formed by mixing tin powders with flux , which has the ability to print bits. 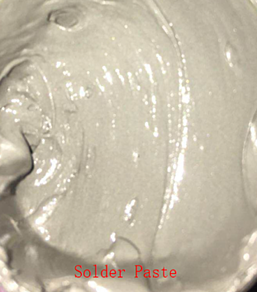 Solder paste is an alloy compound that's generally composed of two or more kinds of metal. The metals in solder paste are generally composed Tin, Lead, Silver and/or Copper. Tin powder has spherical or oval shapes. 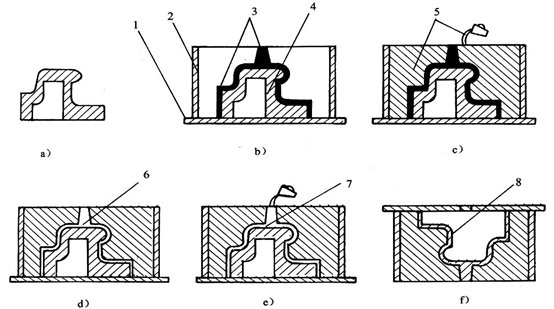 Spherical printing should be a wide, small surface area with low oxidation and bright solder points. The oval shape is generally poorer in each of these qualities. The smaller the particle diameter, the easier the oxidation. 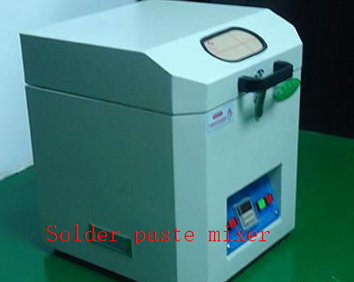 The preservation of the solder paste should be controlled in the industrial refrigerator between 0-10 ℃. 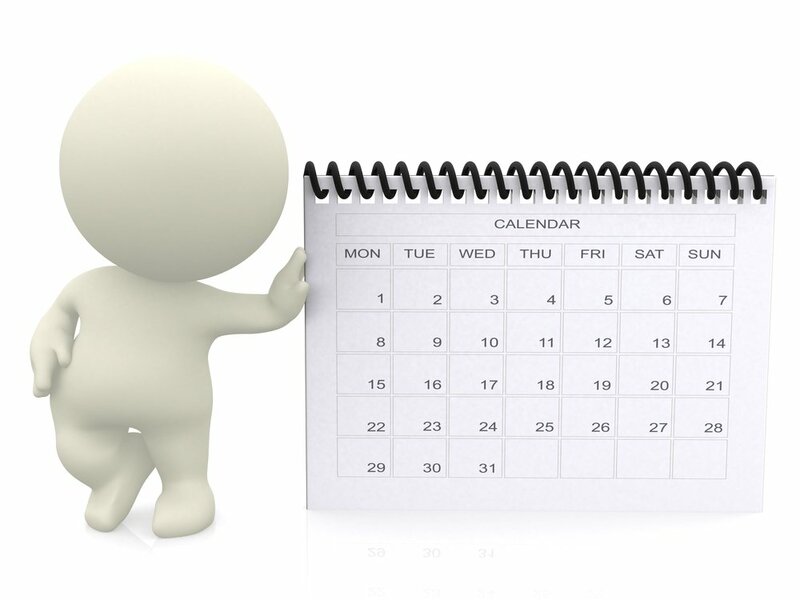 The validity period of solder paste is 6 months (unopened). 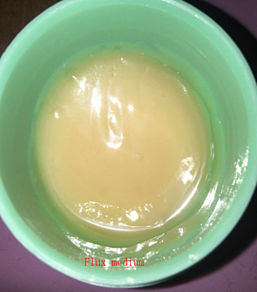 It also needs to be kept away from sunlight as this breaks down some of the basic properties of the paste. 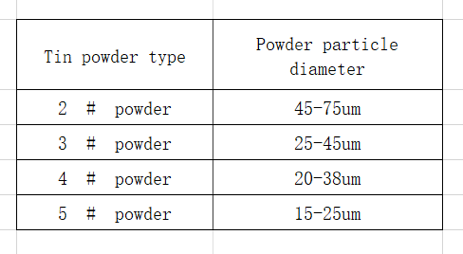 Before opening the solder paste, the temperature needs to be brought back to the ambient temperature 25±3℃. This rise in temperature should be gradual and last about 4-6 hours. High heat heaters should not be used to raise the temperature more quickly. 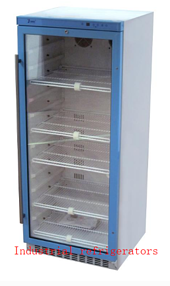 The machine pictured below is one used to gradually raise the temperature to usage temperature. After the return to an ambient temperature, a stirring machine (pictured below) is used to stir the compound for about 1-3 minutes. 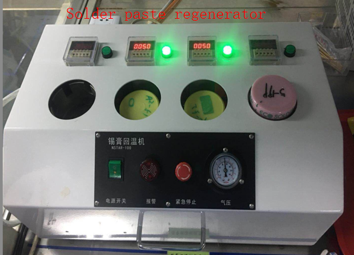 According to your product requirements, the characteristics of the product, and finally in the quality of welding, we will choose the appropriate solder paste of your product. 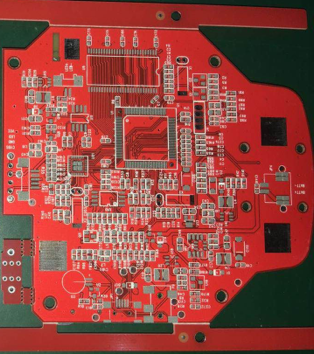 Some components, for example, cannot handle very high temperatures in the reflow part of the SMT process, so lower temperature solder paste must be used. 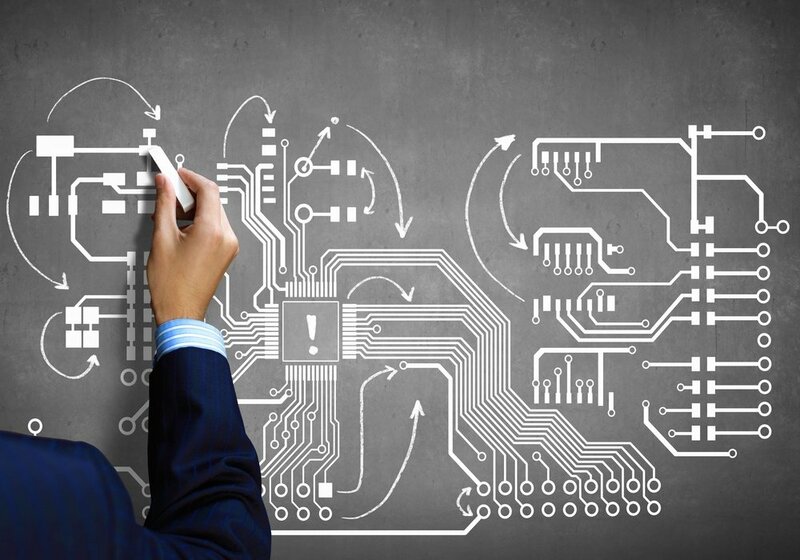 It's very important to know all of the characteristics of the project before choosing the correct paste.